The new fund will focus on North America, Europe & Israel and will aim to invest in outstanding technology businesses in enterprise SaaS, consumer platform and SME solutions. 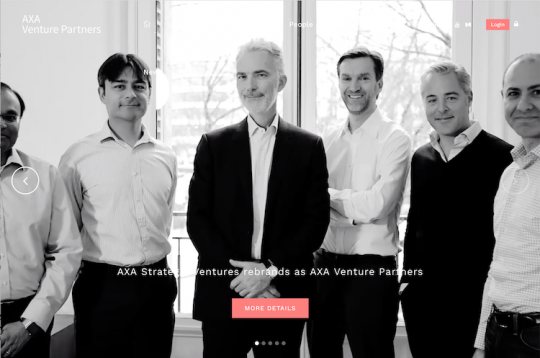 AXA Venture Partners (AVP, Paris; formerly AXA Strategic Ventures), a venture capital firm investing in high-growth technology companies, has announced that it has completed the first closing of the second vintage of its Early Stage Fund (AVP Early Stage II) with $150 million (€130 million). The first Early Stage Fund, a $110 million vehicle raised 2015, has now been successfully deployed, according to an AVP statement. AVP characterizes the launch of its second fund as confirming its ambition and commitment to early stage venture investing. “This fundraise was completed at a record speed with existing and new investors,” comments François Robinet, Managing Partner, AVP. “This is a strong vote of confidence for our team and strategy, and a recognition of what has been achieved with our first Early Stage Fund. 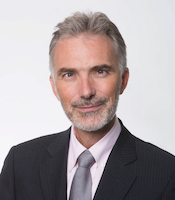 François Robinet, Managing Partner, AVP. AVP says that this latest round of fundraising has generated strong interest from existing and new investors and confirms the differentiation of AVP’s approach to venture investment, which the firm describes as consisting of a strong team with deep sector expertise, global presence and ability to add value beyond capital, particularly through business development opportunities with the investors of the Fund. 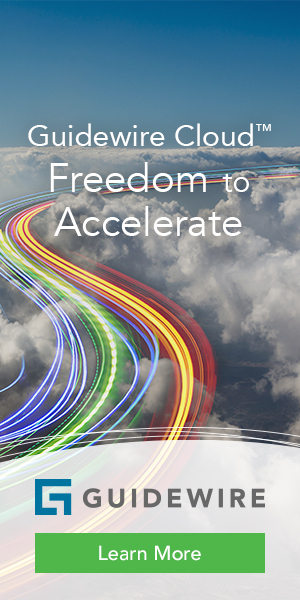 In a manner similar to AVP Early Stage I, AVP Early Stage II will focus on North America, Europe and Israel, and will aim to invest in outstanding technology businesses, pre and early revenue, in enterprise SaaS, consumer platform and SME solutions, with particular focus on fintech and digital health, according to the firm’s announcement. AVP Early Stage II will write initial checks up to $6 million and will support entrepreneurs in their ambition by providing them business development opportunities with AXA and any other relevant corporations, the firm says. AVP asserts that with this fundraise it confirms its position as a unique platform for investments in technology with $600 million of assets under management through three pillars of investment expertise: Early Stage Fund, Growth Stage Fund and Fund of Funds, allowing its investors to choose the most appropriate solution for tech investing. AVP says it aspires to become a preferred partner for entrepreneurs looking to grow their business in Europe, North America and Israel. Since 2015, AVP has supported more than 40 companies in the Early and Growth stages with a focus on the following verticals: digital health, cyber-security, enterprise software, artificial intelligence, fintech/insurtech, most recently including investments in early stage companies such as Hackajob, K4Connect, Futurae and growth stage companies like Zenjob, Phenom People and Happytal.